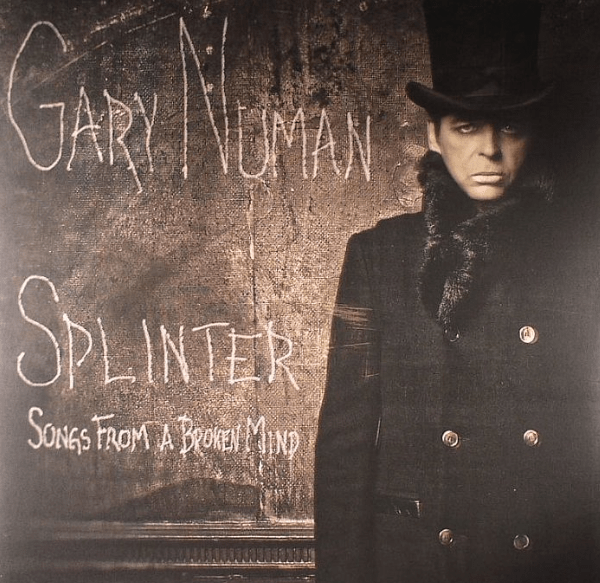 The impeccable cyborg-manifest Gary Numan brings his digital mass complete with songs from his new album Splinter (Songs From A Broken Mind) to the Neptune on October 28th. He took some questions over email. Seattle Star: Which cities, American and otherwise, do you find most receptive to your show? Gary Numan: It’s quite rare to get a bad one actually. The thing that is perhaps somewhat surprising is just how similar the reaction is all over the world. Many years ago, when I started doing this, I expected a greater degree of variation as we drifted through the various regions and cultures but it wasn’t that different. I still don’t notice a significant difference. In non-English speaking countries there is a tendency to stop cheering clapping sooner so they can concentrate on what you say, but I don’t really say anything between songs, so once they realize that it’s back to normal. Seattle Star: Today’s digital keyboards are easier to handle and sturdier than the analog synths you started out with. Any of the old technology you actually miss? If so, what and why? Gary Numan: No, I don’t miss any of it. Every piece of equipment has its time and I feel I’ve got some good sounds out of a wide range of gear over the years, but, it’s all about moving forward and constantly looking for new things. Also, the technology I love these days is more in the plug-in software area than hardware. I don’t think I’ve bought a new hardware synth for about three years, maybe longer. Seattle Star: Is the guitar your father bought for you still holding up? Gary Numan: Yes, very much so. It still comes on tour, still plays on all the albums. I love it very much. It’s my longest lasting possession. Seattle Star: Is it still the only guitar you’ve ever owned and played? Gary Numan: I’ve had others, but they have all come and gone. My sunburst Gibson Les Paul is the only one I’ve ever really cared for. It really is very precious to me. My parents bought it for me when I was just 15, I think, so I was very lucky. Seattle Star: Has the guitar ever required serious repair of any kind? Do you ever worry that harm will come to it? 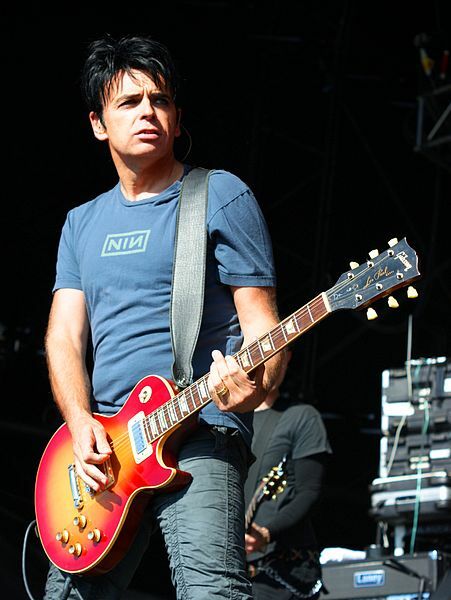 Gary Numan: It’s been seriously broken about three times, and each time it’s been brought back to life. It bears the scars of a lifetime of touring and some hideous accidents. It has titanium fillets in the neck to keep it together, all kinds of little things that bear witness to the life it’s had. I think that’s why I love it so much. It’s been on every tour I’ve ever played, every album I’ve ever made. It has been with me from my teenage day dreaming about being in a band and through all the ups and downs of a long and fascinating life and career. Seattle Star: Splinter’s songs came from a difficult period in your life. Did it take great resolve and/or adaptation of working methods, to keep songwriting during adversity? Gary Numan: The problem was I didn’t keep songwriting. I went for nearly four years without writing a single thing. It was only when my wife Gemma and some close friends really started to make me see sense that I began to get back into it again. I was medicated to oblivion and just didn’t care. My career was slowly disappearing down the toilet and I was happy and contented taking the pills every day. Nothing really bothered me for a long time but I had to come back to normal life at some point or lose everything, including my wife. When I got off the pills, and started to get better, I had a lot of stuff to write about. Not the best period in my life. Seattle Star: Which live numbers are the favorites of loyal Numanoids? Gary Numan: “Down In The Park” always seems to get a big reaction, another song called “Pure” is a big favourite. “A Prayer For The Unborn,” and my biggest UK single “Are ‘Friends’ Electric?”. The new album is also going down incredibly well, which is such a relief. Seattle Star: You’re the proud father of three daughters. Do you spot budding creativity in them? Which one seems to follow her father most in personality? Gary Numan: My eldest, Raven, is most like me, in that she’s a moody little thing, but all three show a real interest in music which I’m pleased to see.